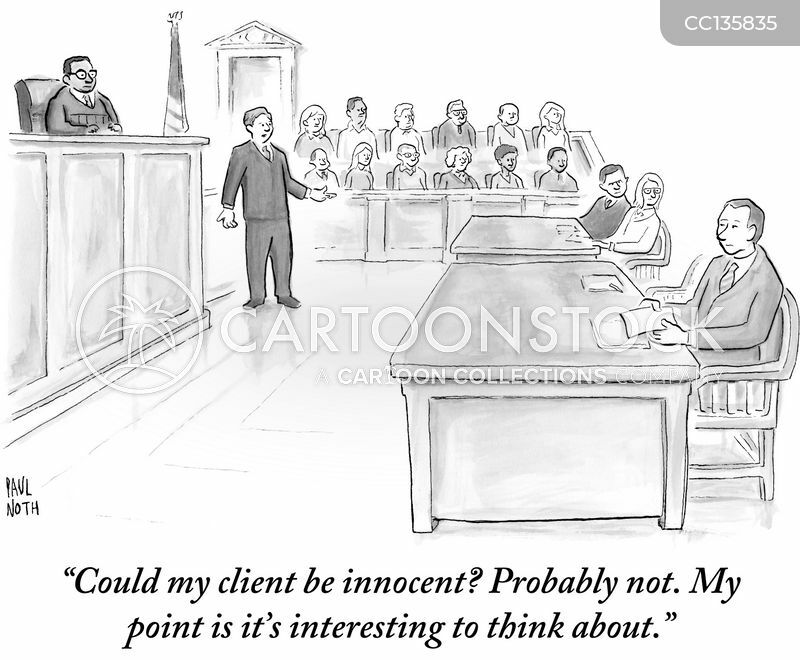 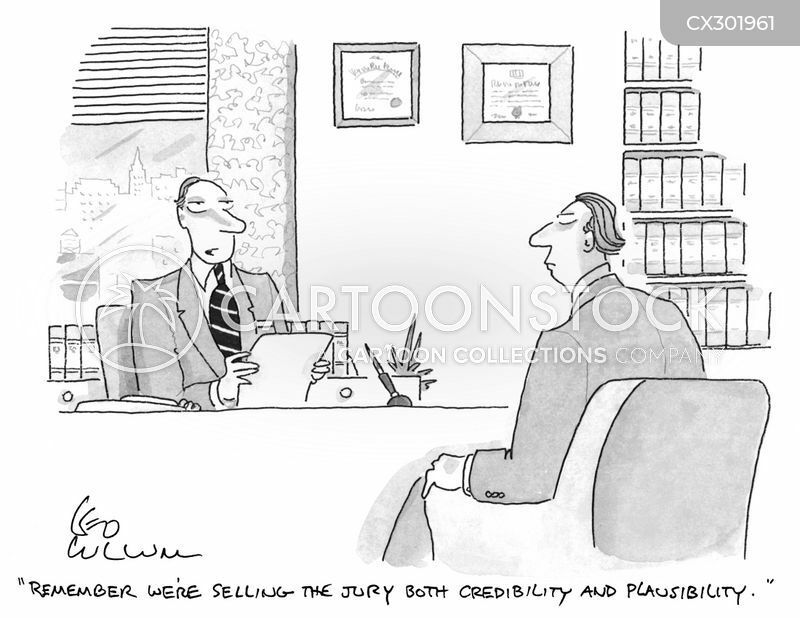 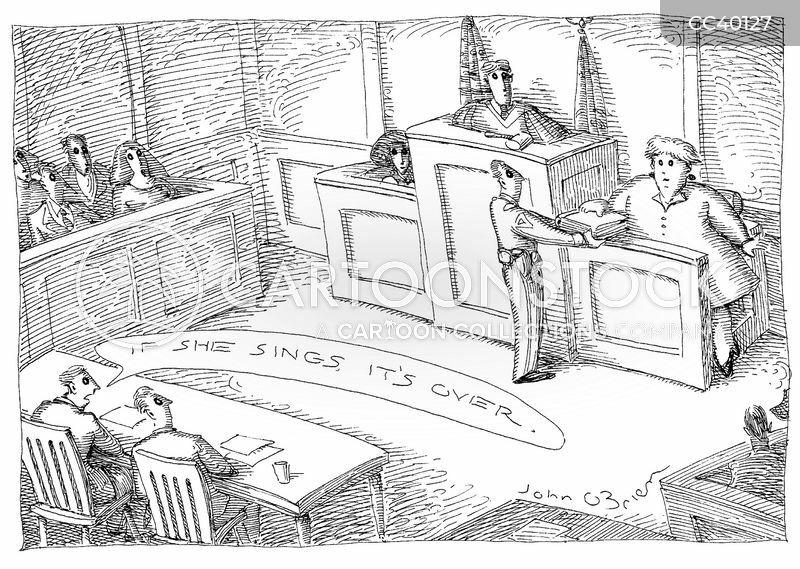 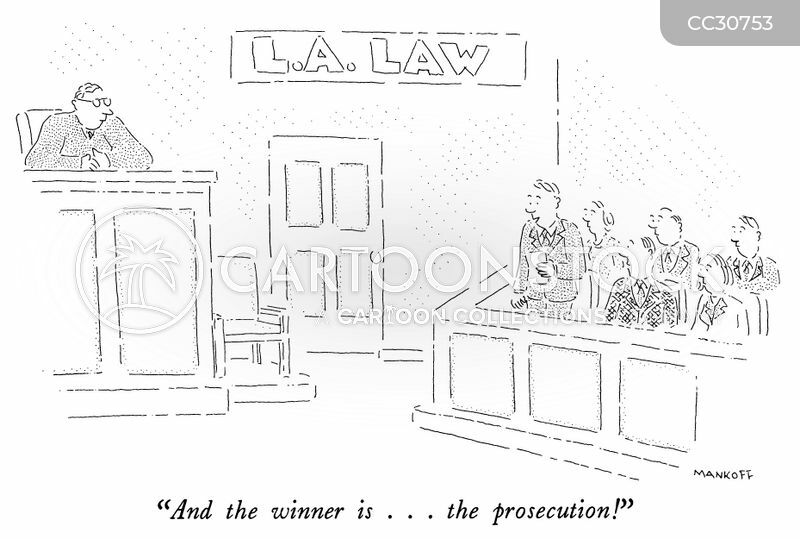 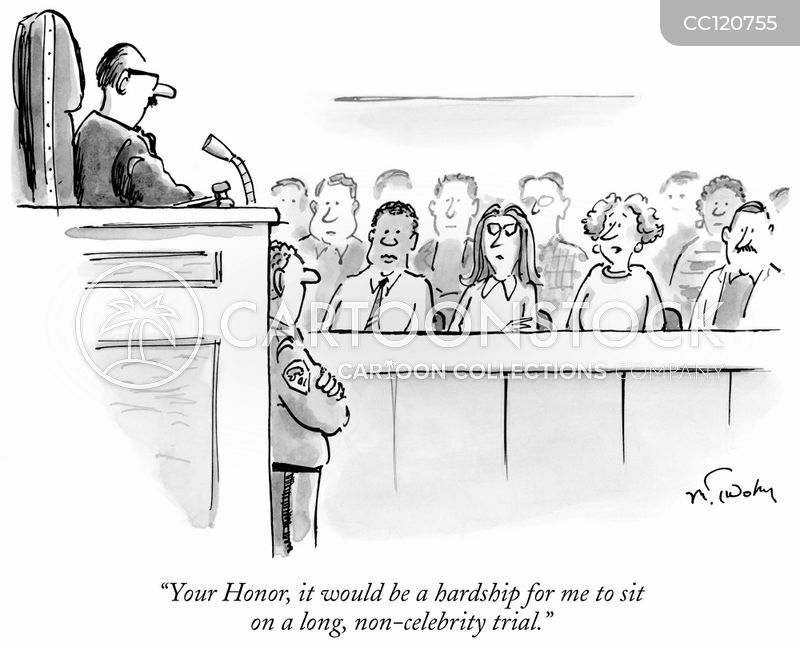 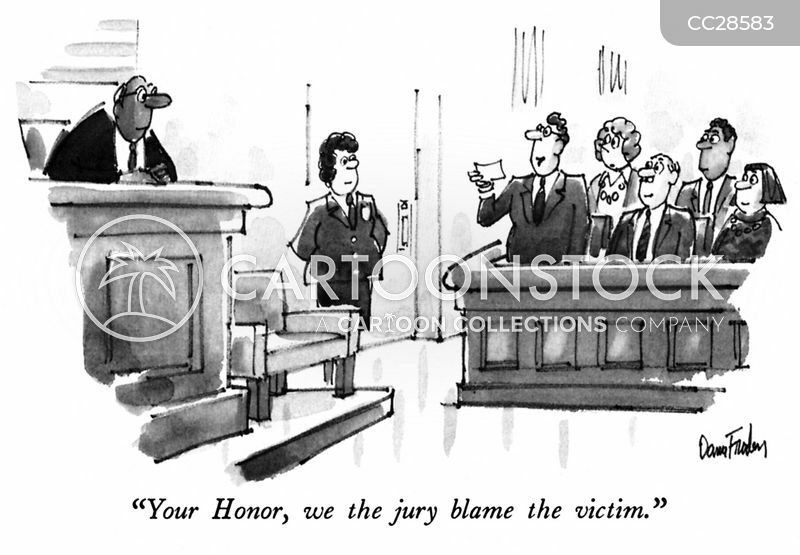 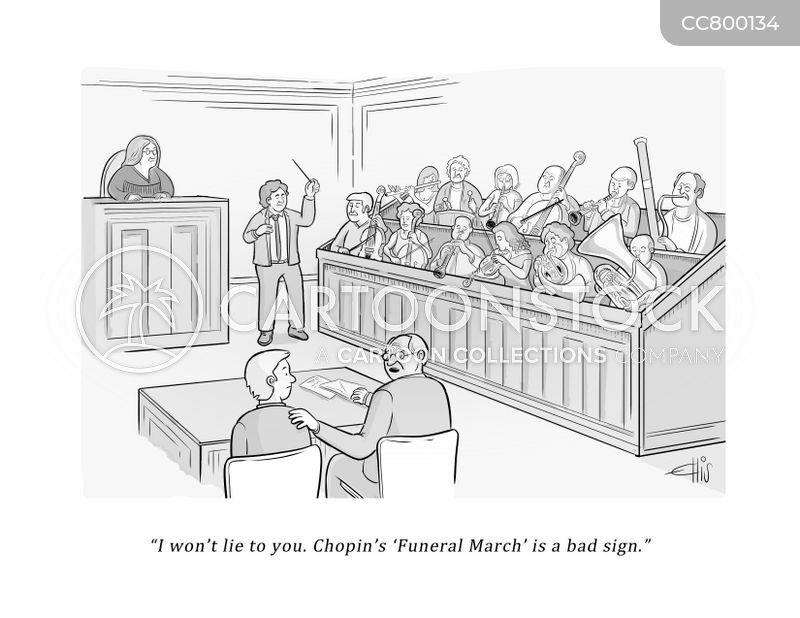 "Remember we're selling the jury both credibility and plausibility." 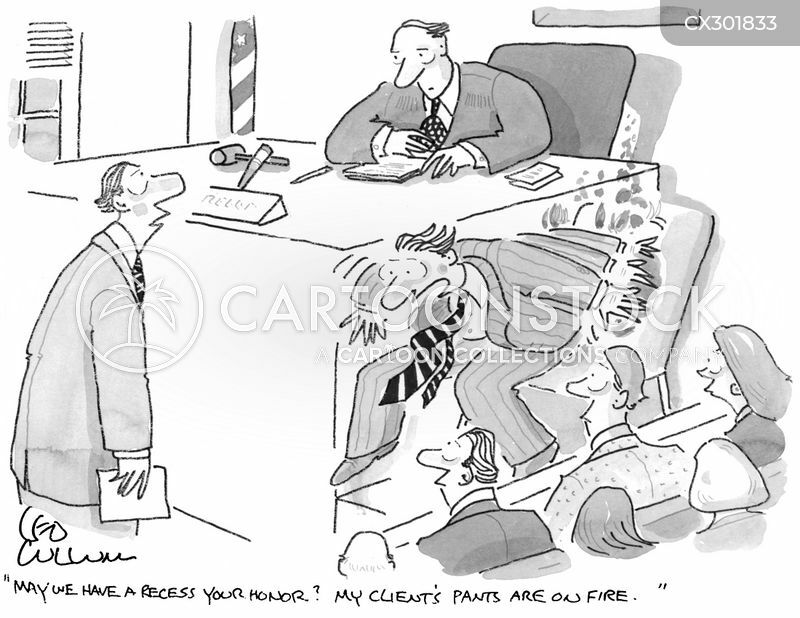 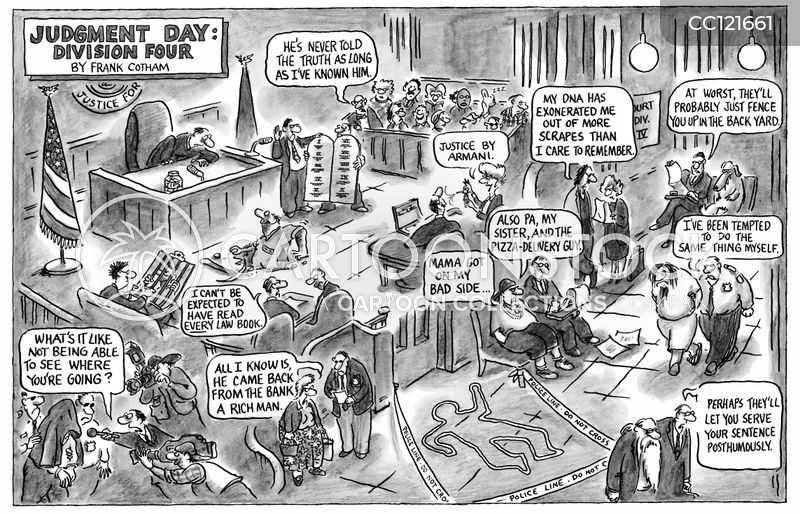 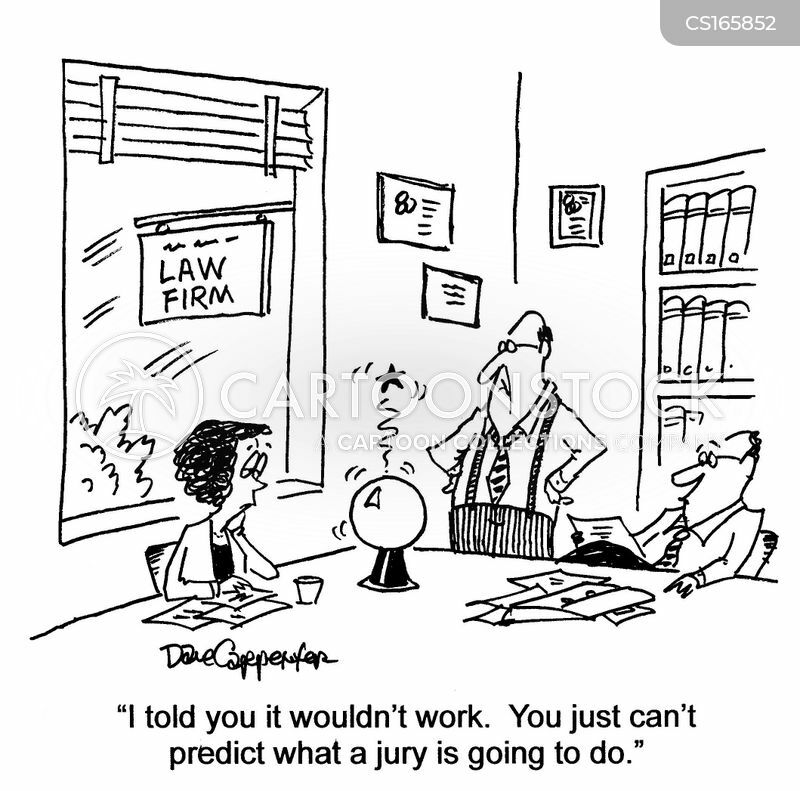 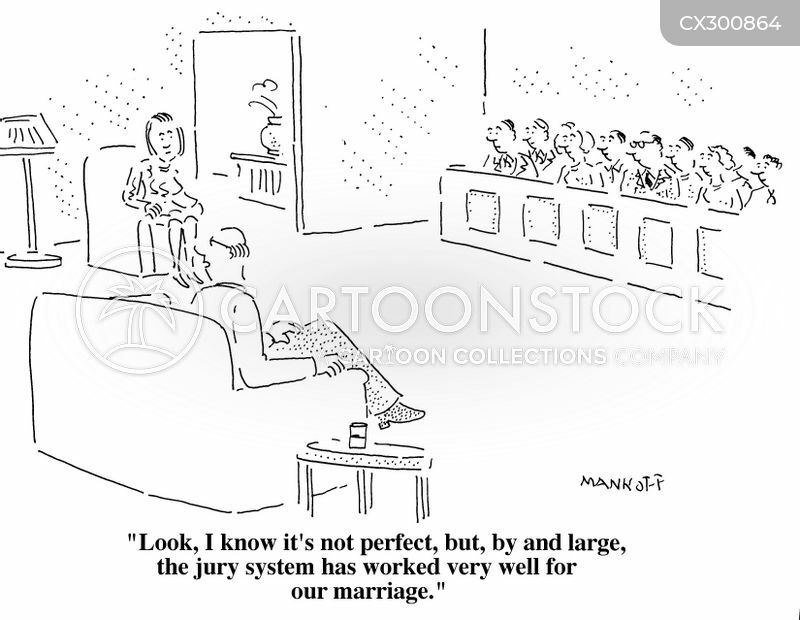 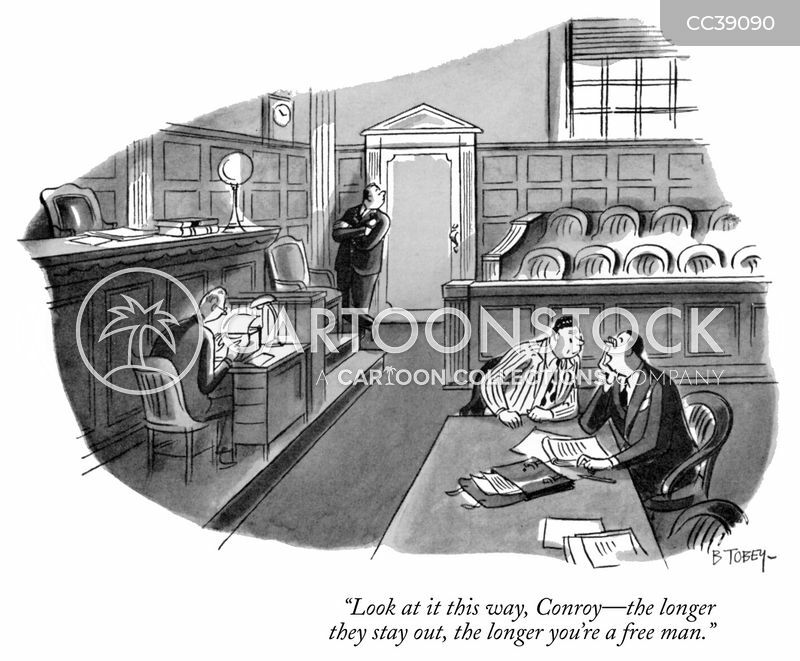 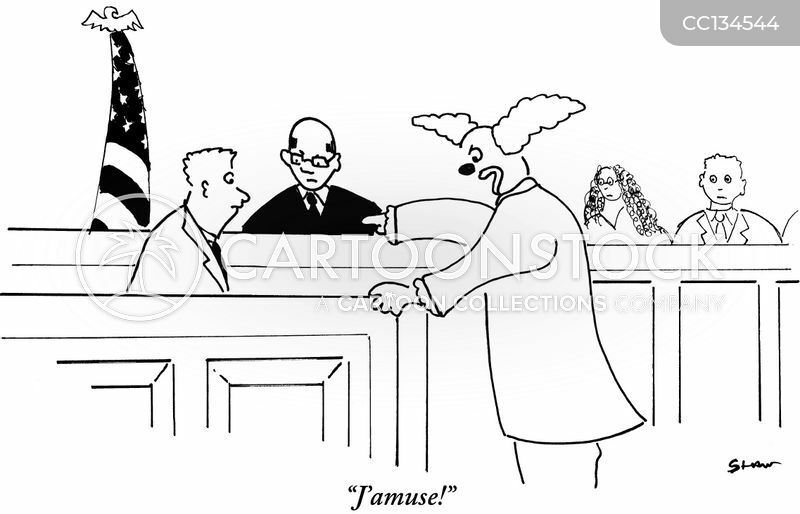 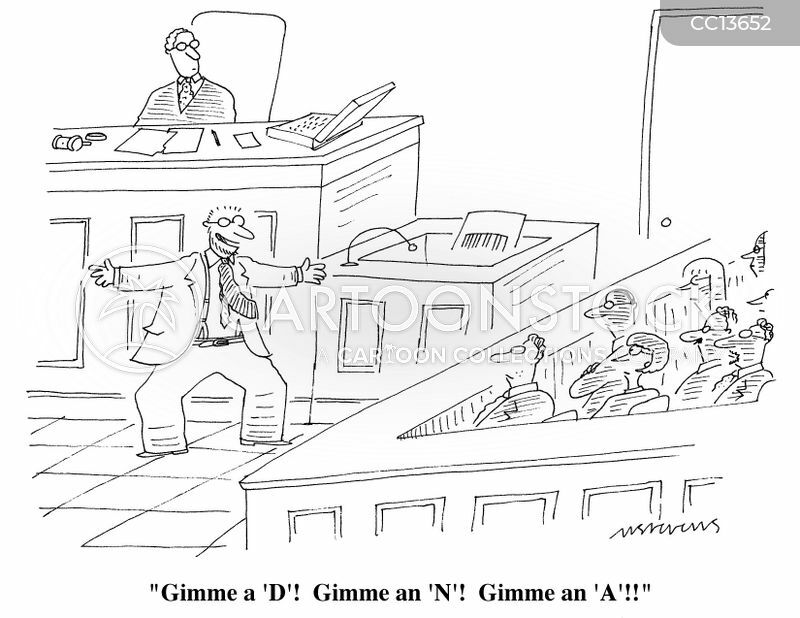 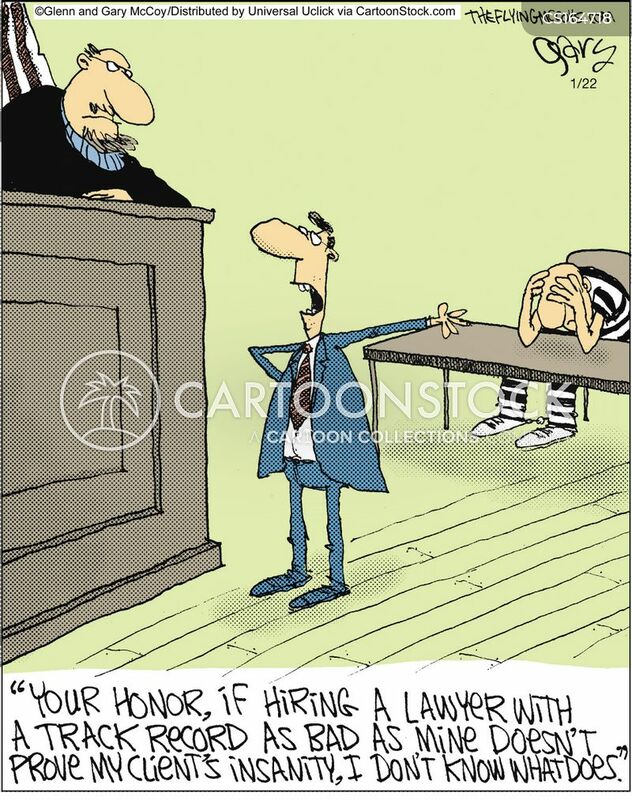 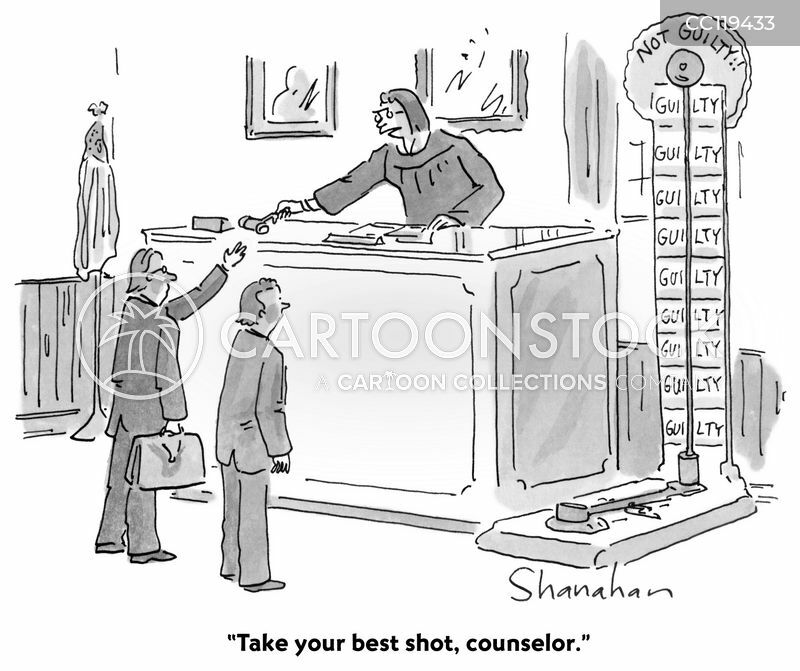 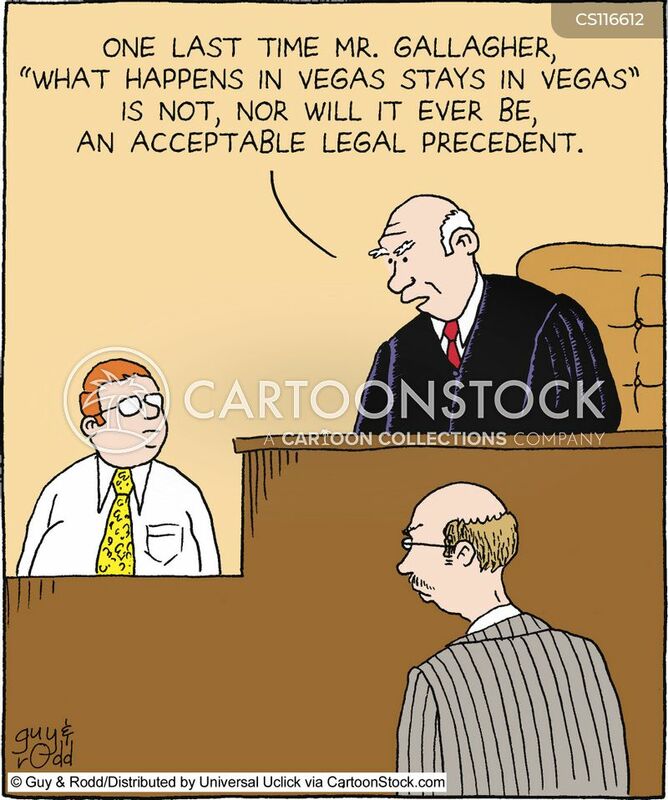 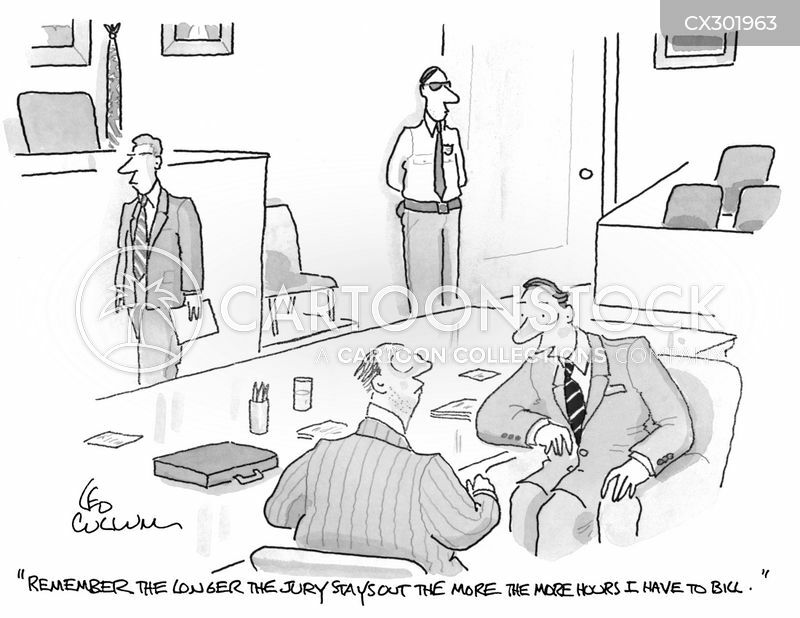 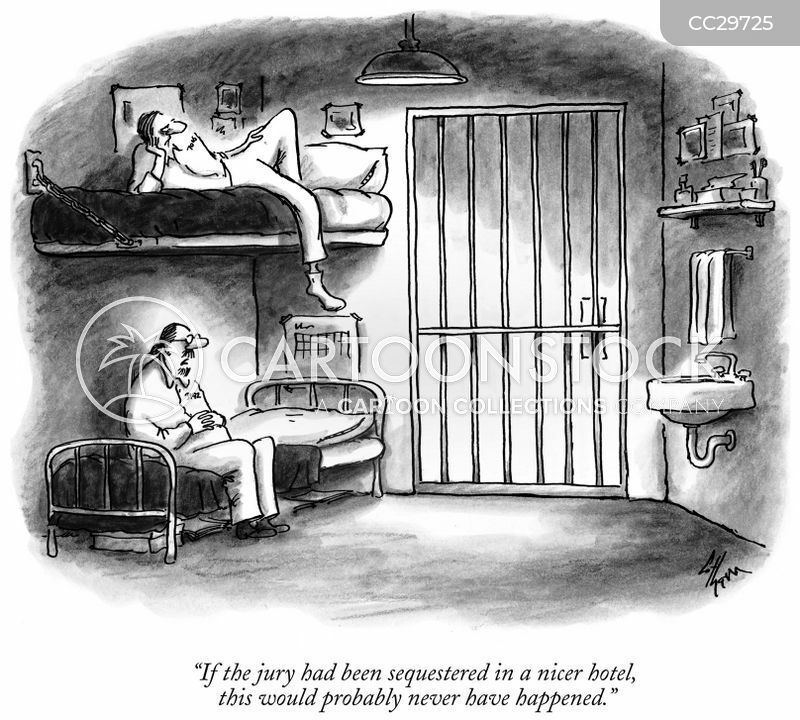 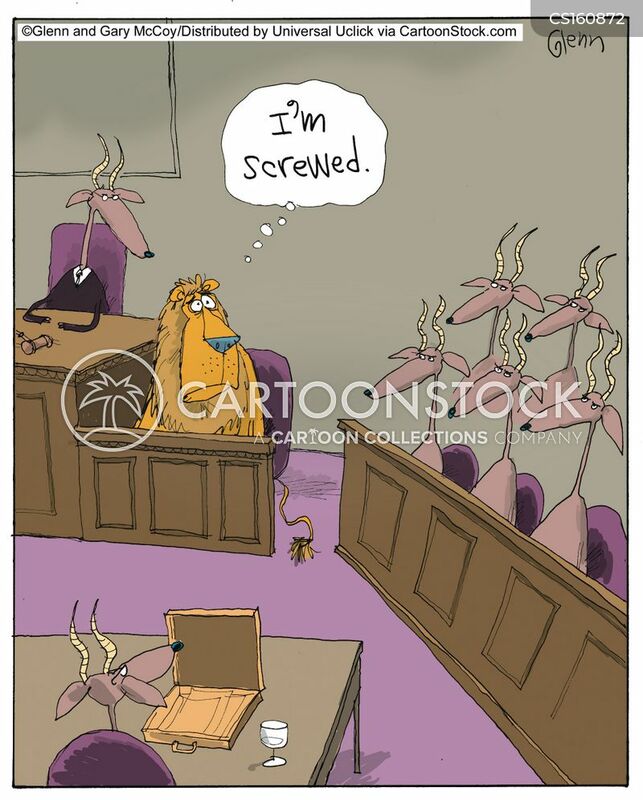 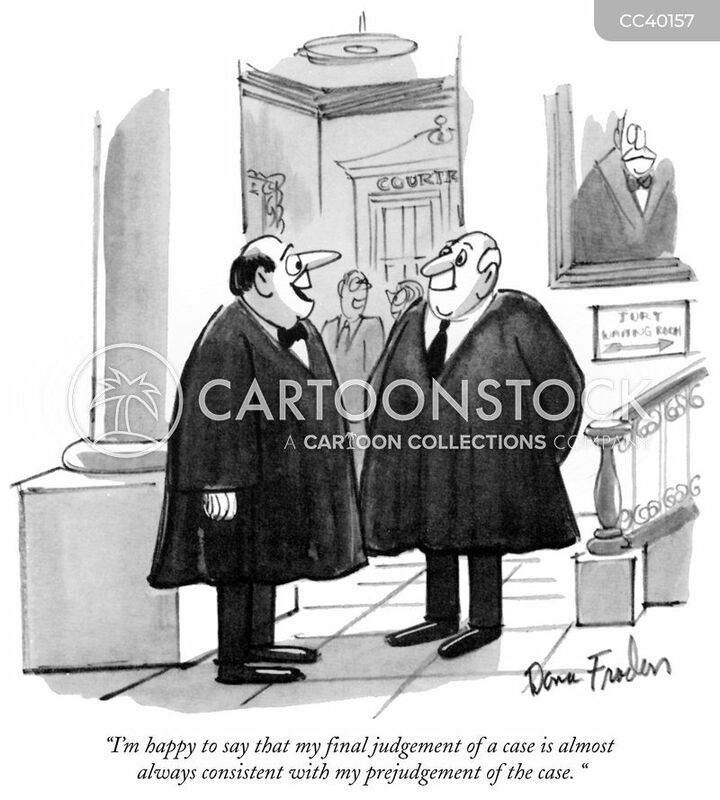 "Remember the longer the jury stays out the more the more hours I have to bill." 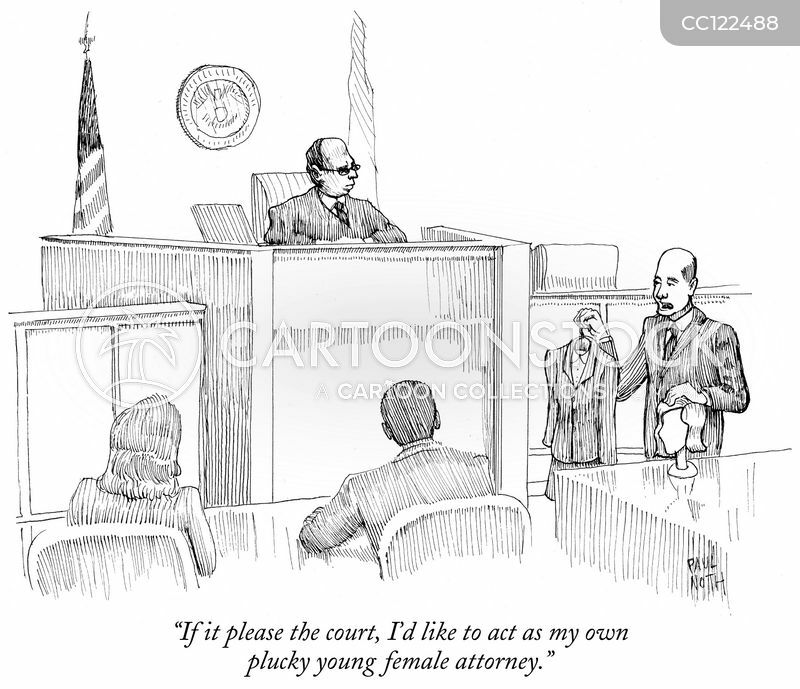 "If it please the court, I'd like to act as my own plucky young female attorney." 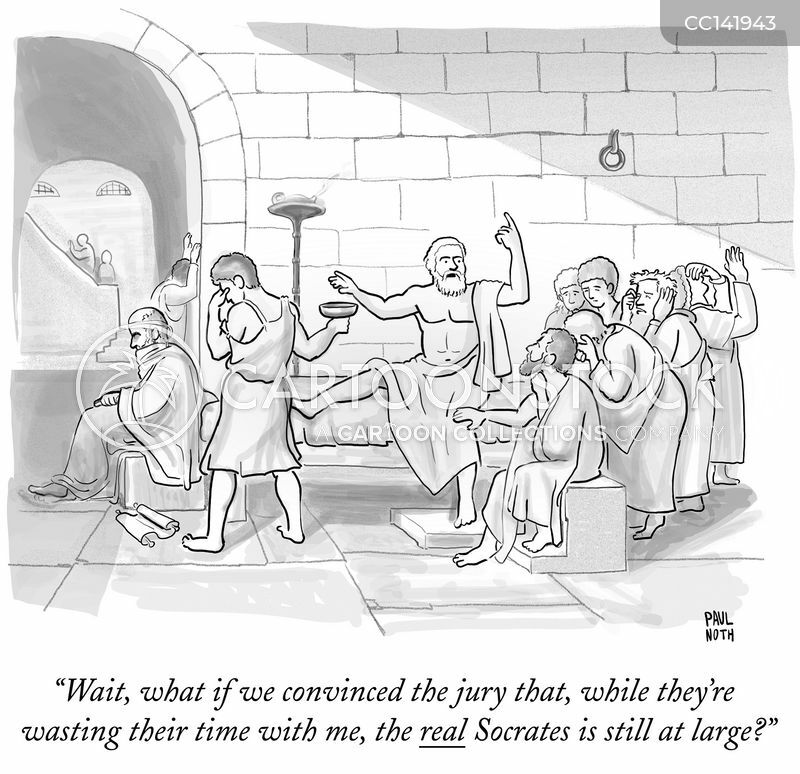 "Wait, what if we convinced the jury that, while they're wasting their time with me, the real Socrates is still at large?" 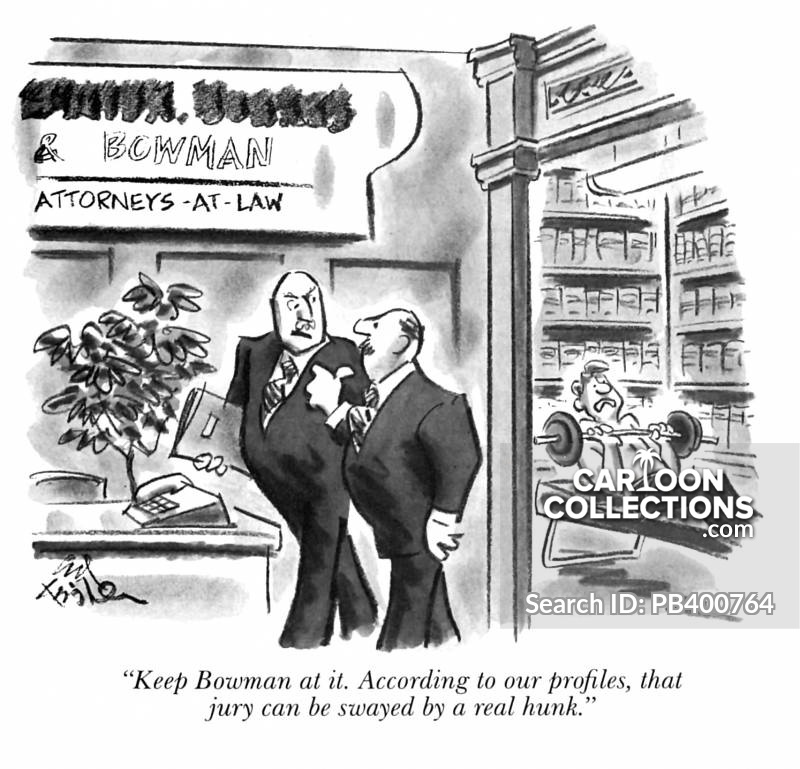 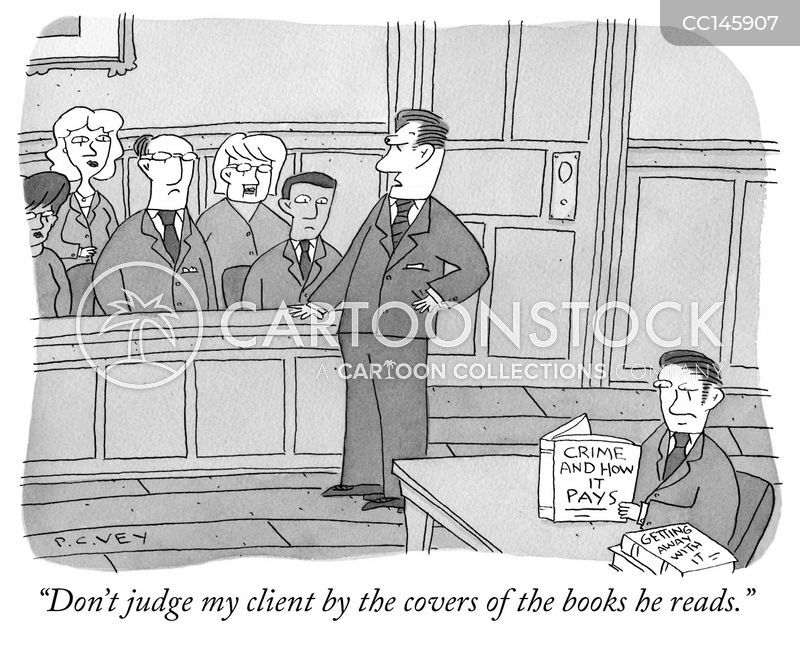 "Don't judge my client by the covers of the books he reads."